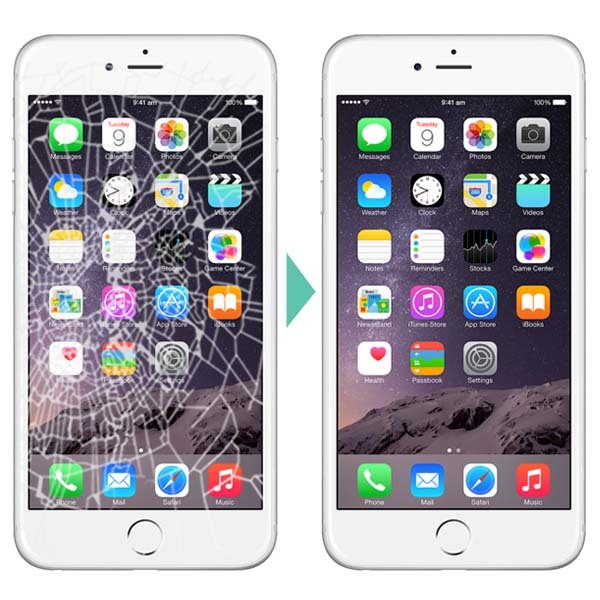 iCracked Professional iOS repairs is as simple as filling out a repair request. Your local iTech will contact you shortly! Technicians will travel to your home, office, local coffee shop or anywhere you choose to fix or replace your device in person! All our technicians are trained and certified. Each repair comes with a guarantee and lifetime warranty. Most repairs only takes 30 minutes and the technician actually performs the repair in front of each customer. iphone repair ann arbor, ann arbor iphone repair, phone home repair, iphone 5 repair, iphone 5c repair, iphone 5s repair, iphone 6 repair, iphone screen repair, iphone screen replacement, mobile screen repair, iphone repair store, local iphone repair shop, phone repairs nearby, screen replacement, broken iphone screens, iphone screen repair nearby, cracked iphone screen, cracked iphone glass, ipad repair, ann arbor repair.